Val di Non is known above all for its tasty apples grown at high altitudes. An enchanting scenery with quaint villages and mighty mountains is waiting for you. Val di Non is known above all for boasting numerous lakes such as the artificial lake of Santa Giustina, Lake San Felice or Tovel, which combine to create a unique natural highlight. Moreover, the valley is an ideal starting point for hikes across the Brenta Dolomites, the Mendola and Ortles mountains as well as to Caldaro or Merano in stunning near-by South Tyrol. 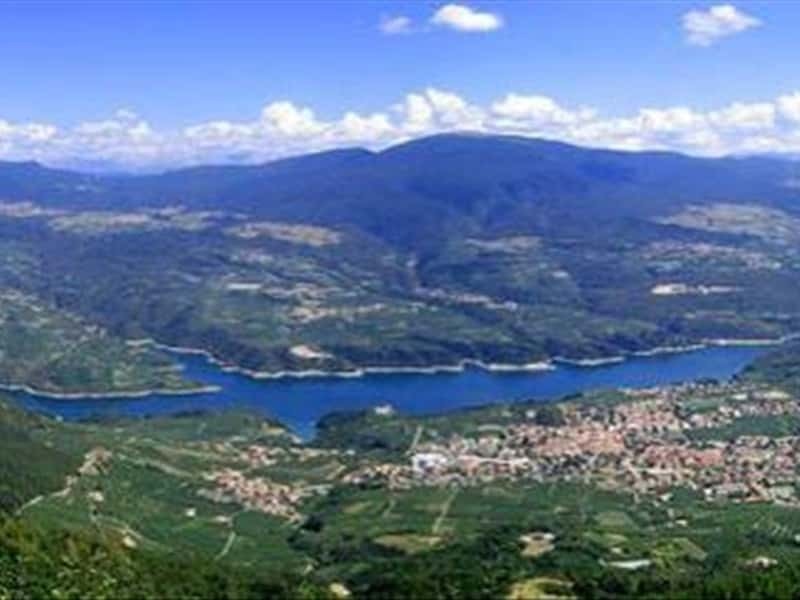 Val di Non is an ideal holiday resort for all those looking for relaxing days away from stress and hectic and at the heart of a stunning natural scenery. The idyllic villages of the valley host moreover numerous sites of interest. This destination web page has been visited 41,475 times.